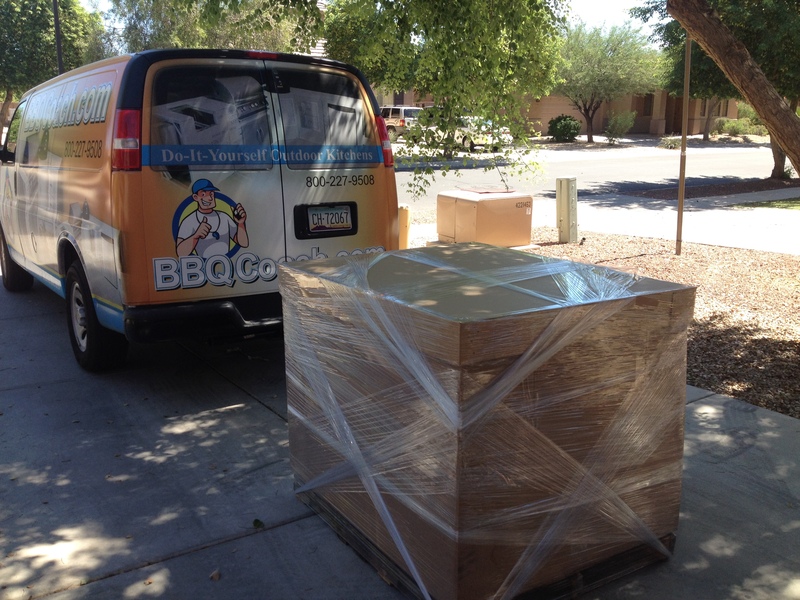 BBQ COACH is the #1 DIY Outdoor Kitchen System in America! while saving thousands of dollars. 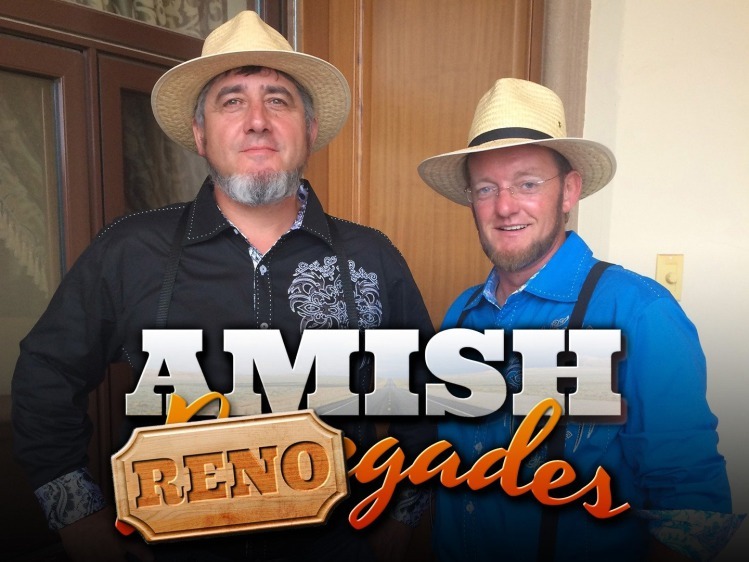 BBQ COACH System has been used by professionals on the HGTV and DIY Television. 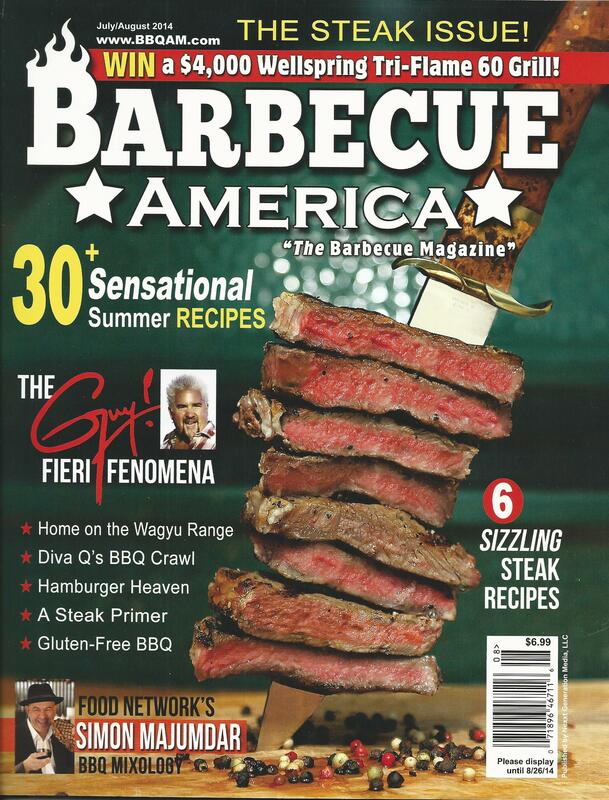 of Barbecue America on page 93 and has been used in DIY Television Shows. 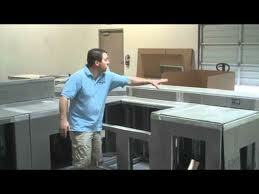 and was one of the leading innovators in the industry creating module frame kits for homeowners. William built thousands of BBQ Frames at hoemowners homes to perfect the modular system. of our Steel products they know they have a product that is built to last! every step of the way to complete the project with amazing results. for perfectly matching panels that line up everytime. 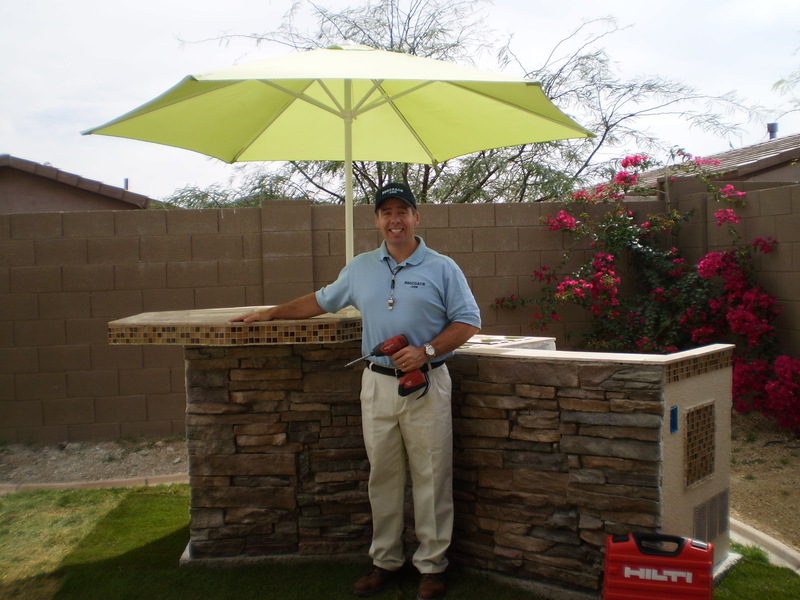 Willie The BBQ COACH - Profesional Builder of Outdoor Kitchens Since 1998. 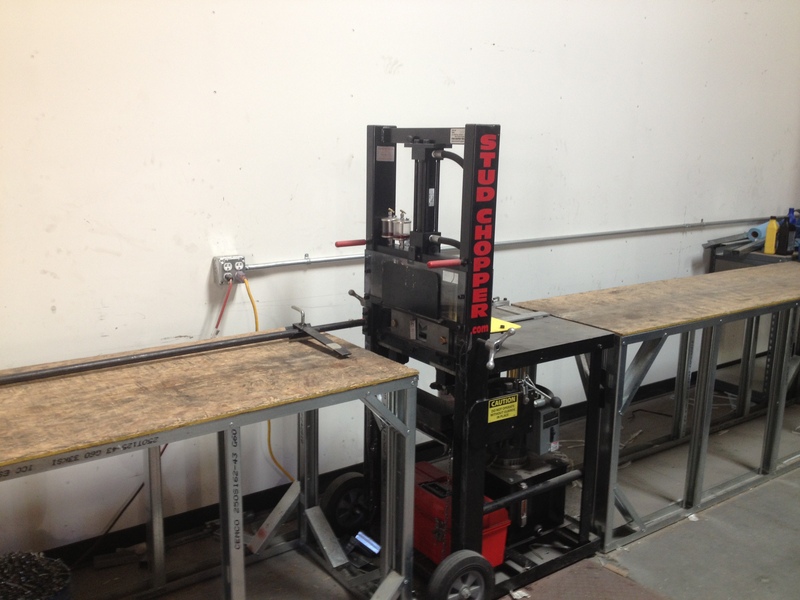 Inventor of BBQ Island Module Frame Kits.